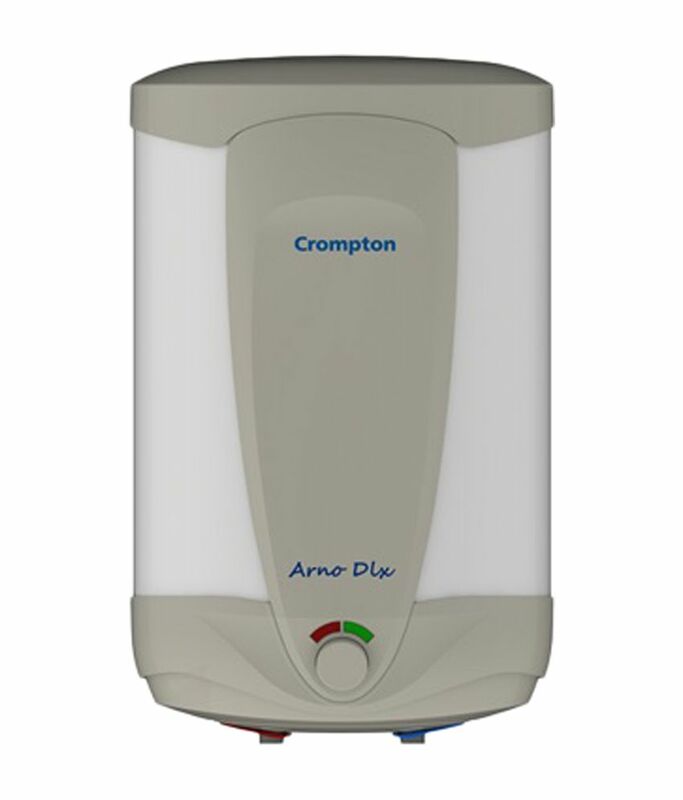 Crompton Arno Deluxe ASWH1410 Storage Water Heater is 10 Litre Capacity with Outer body is of ABS plastic to be rust free. It is 8 bar pressure suitable for high rise and pressure pump applications. 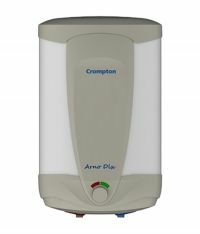 This Water Heater also come with Incoloy coated heating element is best suited for Indian water to protect the element from salts and corrosive particles. 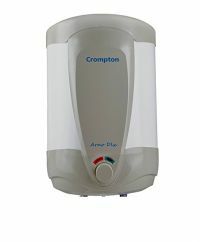 To Recieve updates and possible rewards for Crompton Greaves ASWH1410-WHT/BRW please sign in. To Recieve updates and possible rewards for Geyser/Water Heater please sign in.